PRT is currently servicing over 75 companies throughout the Midwest with its own fleet of 11 tractors, 150 trailers and a bulk tanker, enabling us to guarantee timely pick-up of material within 48 hours or less. 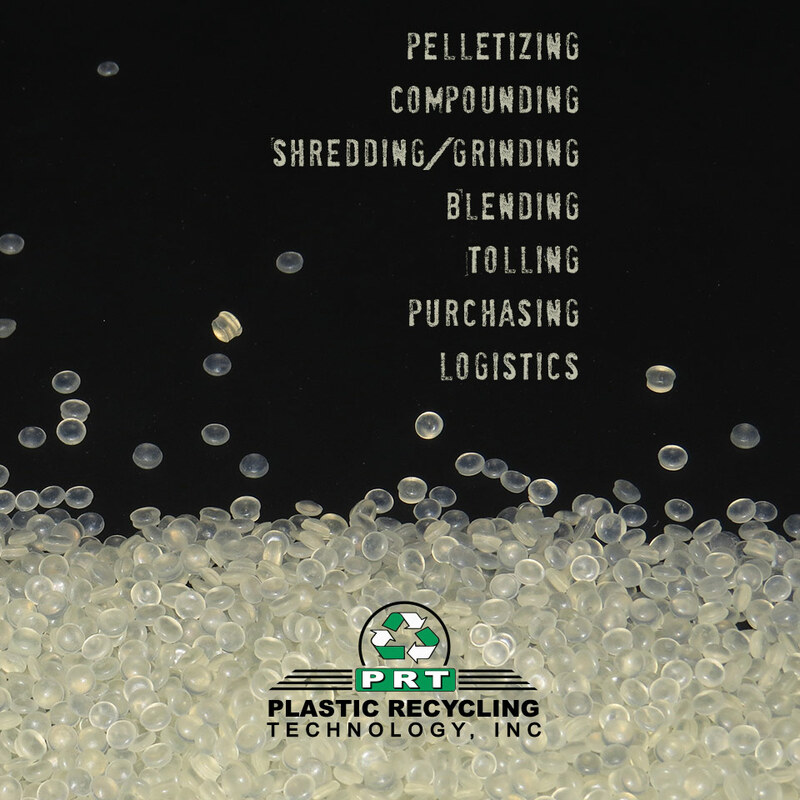 Plastic Recycling Technology offers trucking service to all of our customers. Being centrally located in the Midwest, allows PRT to efficiently service a wide area. Operating our own fleet of trucks enables us to provide timely service to our customers. We will provide your company with on-site trailers (with immediate recovery and replacement), saving priceless floor space, valuable time, and money.